the one thing that goes on mowers is the deck, the motor may still run but the deck will rot away. 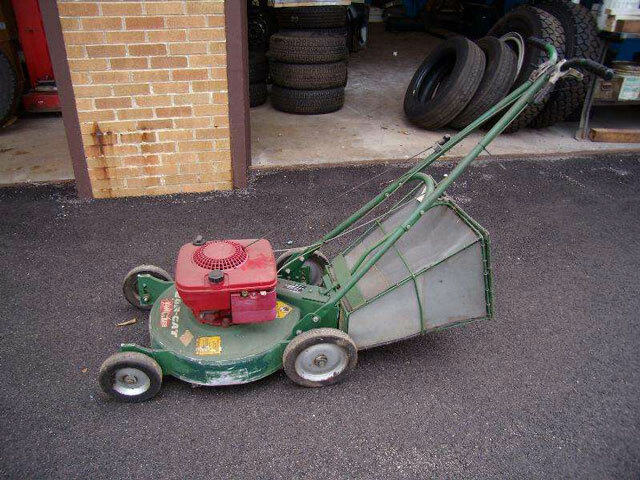 my dad took me to permalawn in evanston and i purchased a sensation 21inch 4 hp professional mower during the 70's greatest mower ever i cut city parks,residential,apt complexs all day long with that orange machine. as a kid i loved my shoe box full of cash. maid my dad sooo proud.